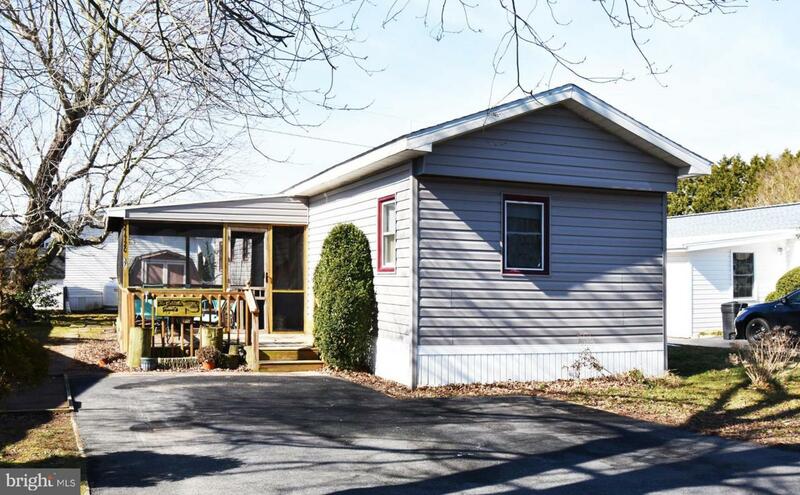 Great new price on this wonderful vacation home or full time residence in the desirable community of Rehoboth Bay Mobile Home Park. This home has the BEST outdoor living space! 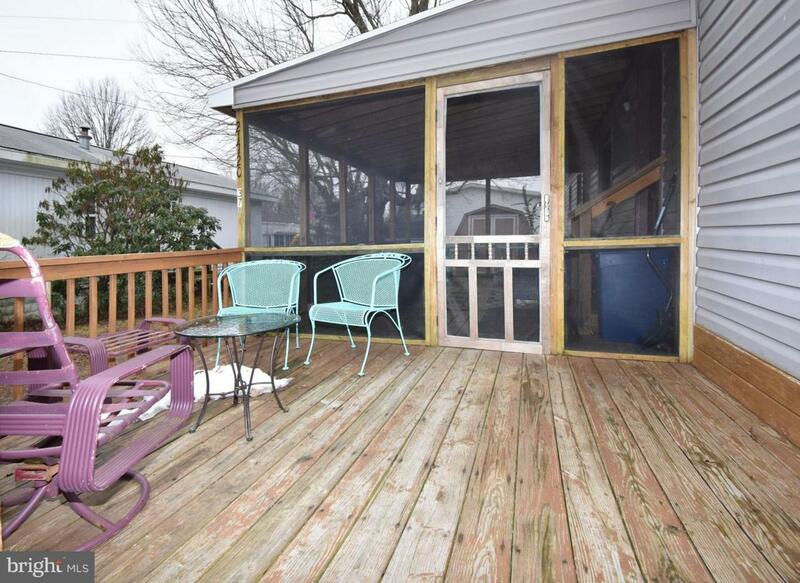 Enjoy the deck, patio and large screened porch in all but the coldest weather. Walk up the street to the waterfront area with its pool, park and playground, and fun fishing/crabbing pier. Marina and boat slips, too! This home was transformed in 2003 with a new roof, vaulted ceilings, replacement windows and the new screened porch. 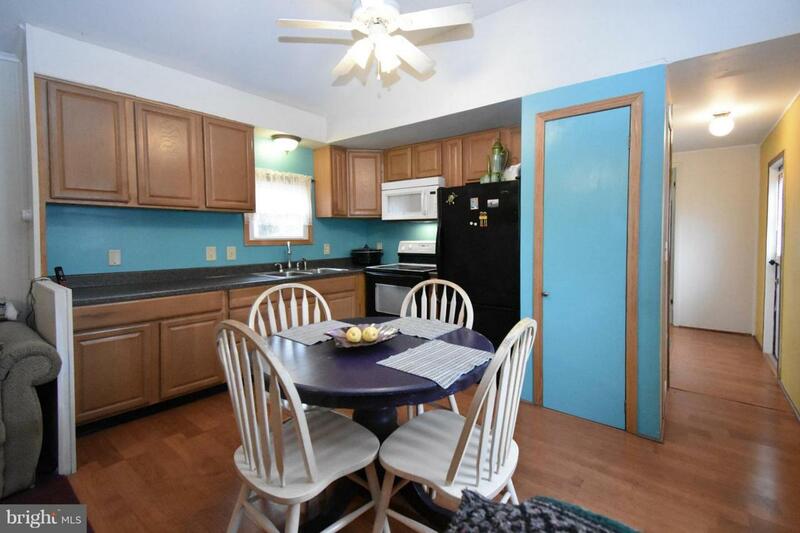 Kitchen features attractive wood cabinetry and modern counter tops. Bathrooms have newer fixtures as well! New furnace was installed in 2017. Split bedroom plan has a master suite at the back with a full bathroom and laundry area, and two bedrooms sharing a jack-n-jill bathroom with stall shower at the front. 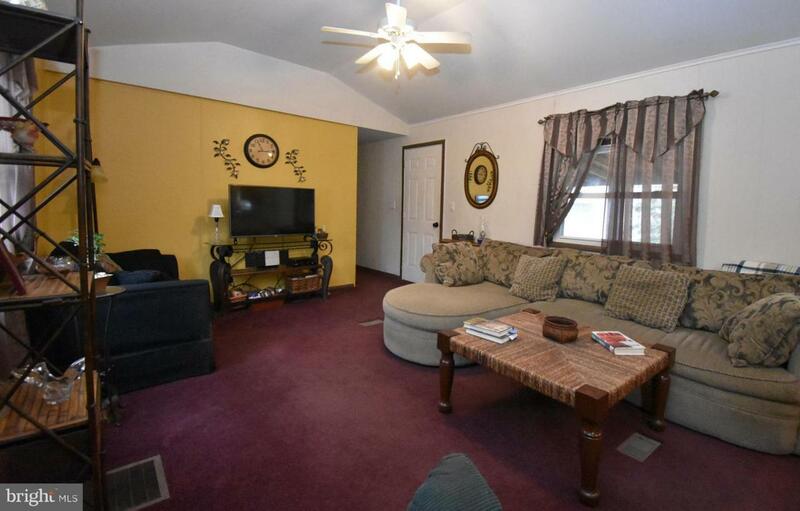 Large dining area and family room round out the offerings in this spacious home. Handy shed for storing beach toy, lawn tools and more. Residency subject to park approval; requires successful credit check and background checks, verification of income and/or employment. . Accessibility Features Low Pile Carpeting Thresholds <5/8"